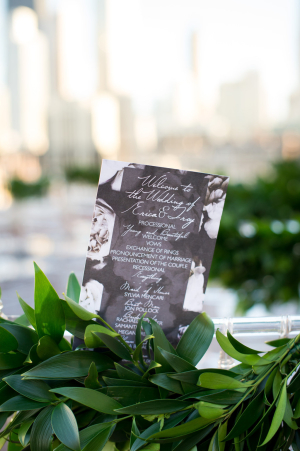 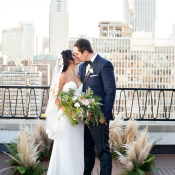 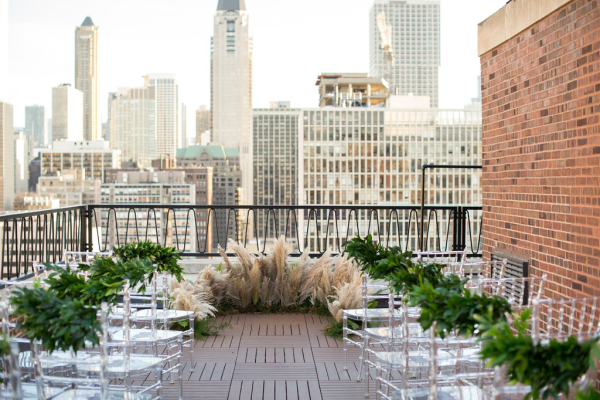 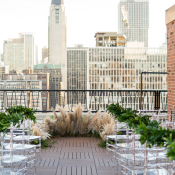 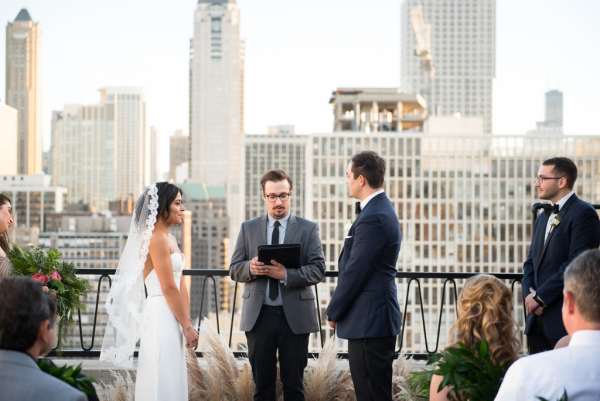 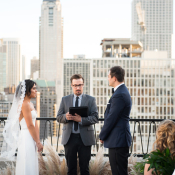 The sweeping views of Public Chicago‘s Ava Terrace set the stage for Erica and Troy’s gorgeous Windy City soiree! 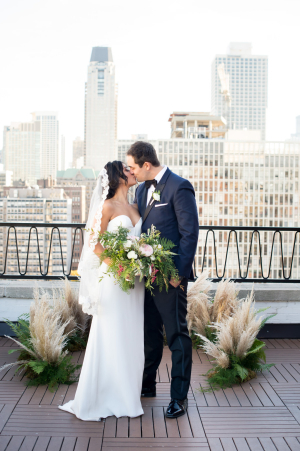 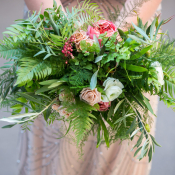 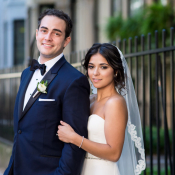 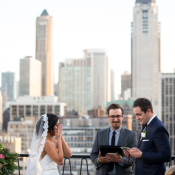 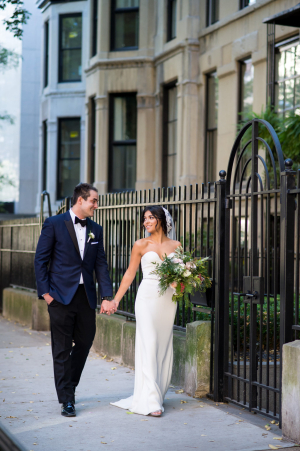 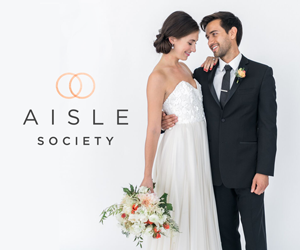 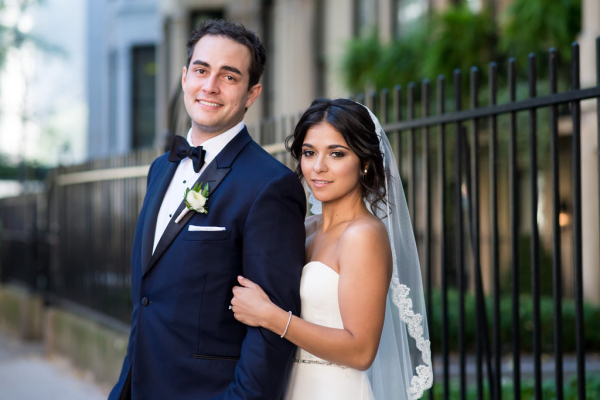 The couple set out to create a warm and welcoming affair for their nearest and dearest, and were treated to a picture-perfect Chicago day for their October nuptials. 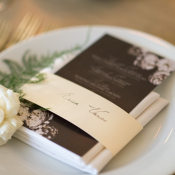 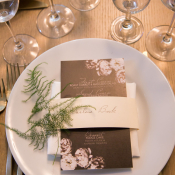 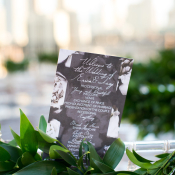 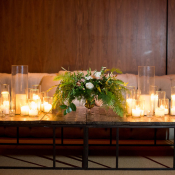 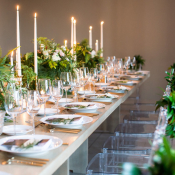 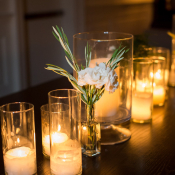 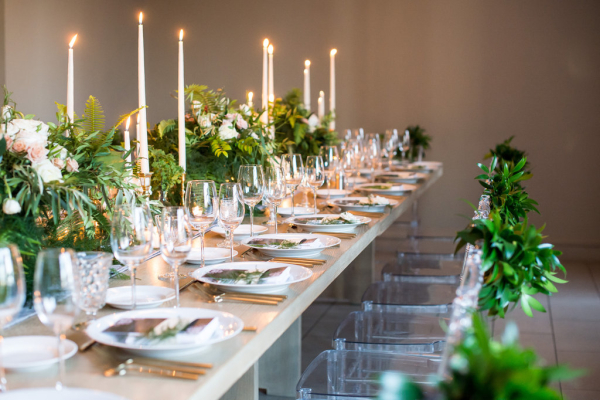 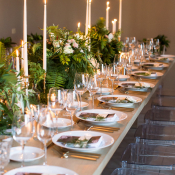 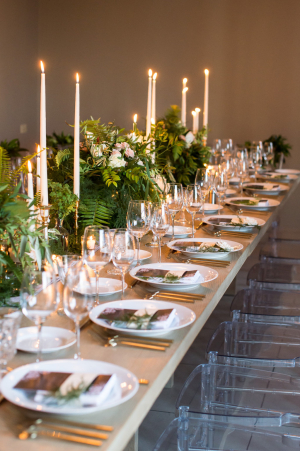 Estera Events designed a ceremony and reception with an urban, modern touch. 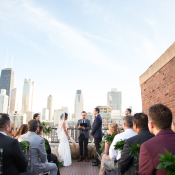 Erica and Troy said their vows in a circle of prairie grass and ferns, after which guests moved downstairs to the Library Bar to sip cocktails before being seated for a full five-course candlelit dinner. 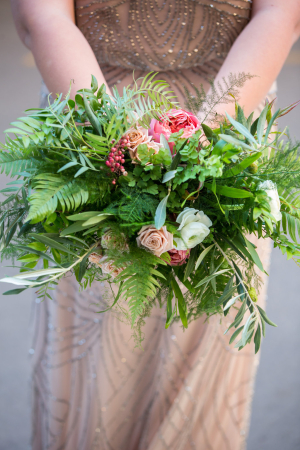 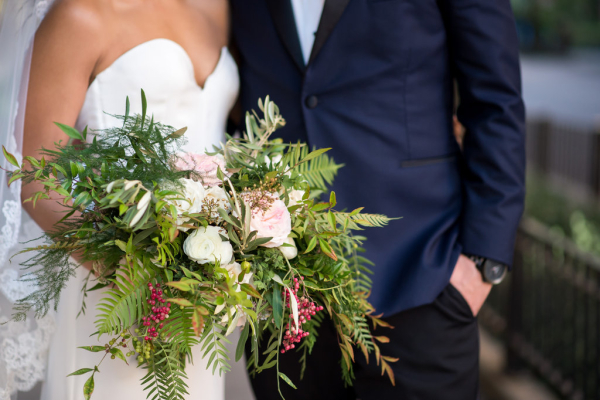 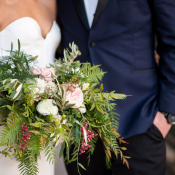 Vale of Enna worked with Erica and Troy to bring their modern romance theme to life with elegant florals overflowing with foliage. 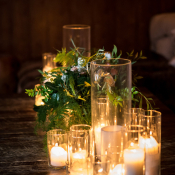 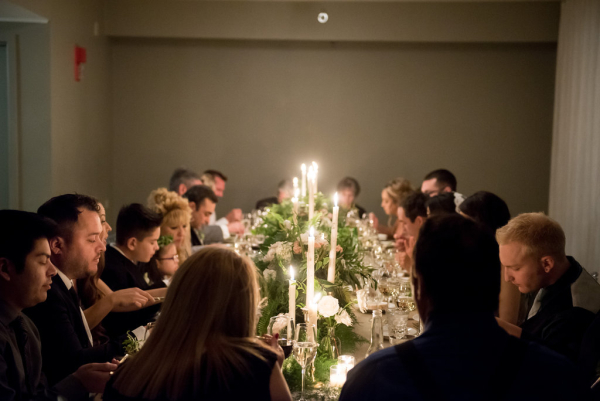 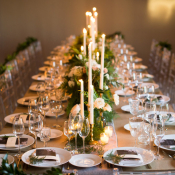 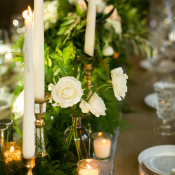 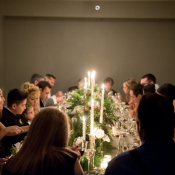 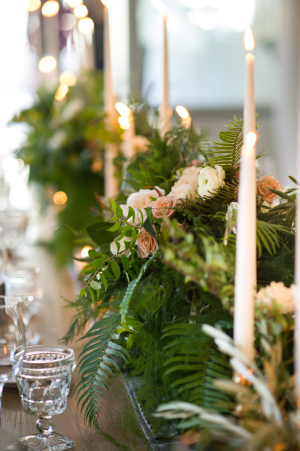 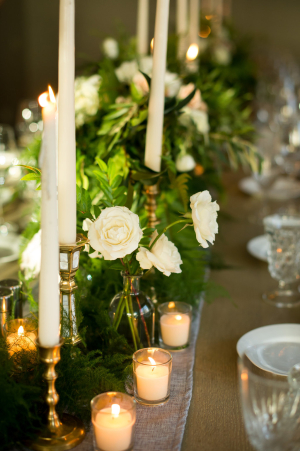 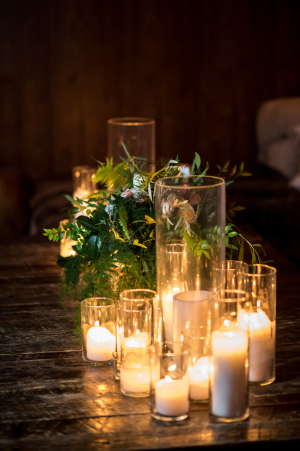 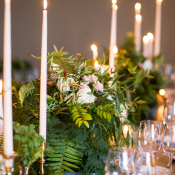 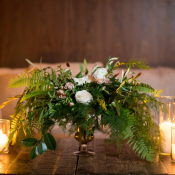 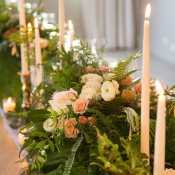 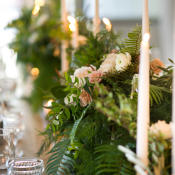 For the intimate reception, organic and lush arrangements of ferns, taper candles, and roses graced a large king’s table. 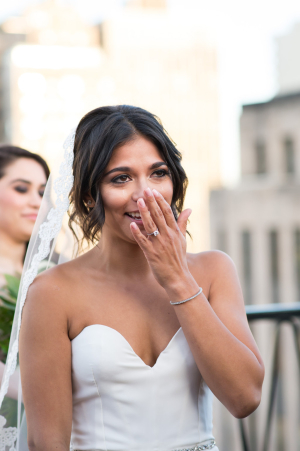 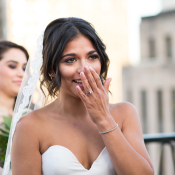 A wedding planner herself, Erica knew that their day would go by in the blink of an eye, and made sure to take several moments throughout the evening to truly take in all of the joy. 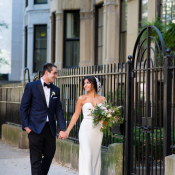 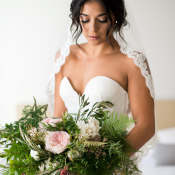 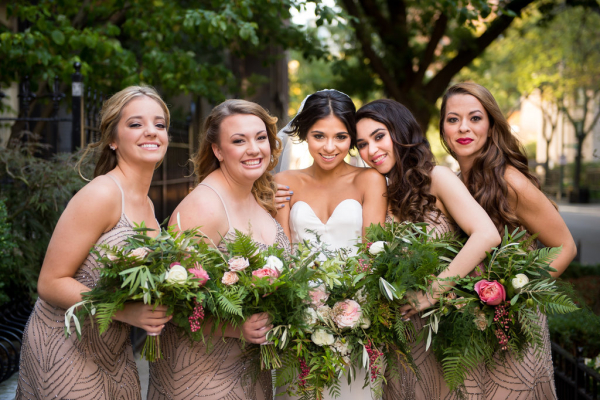 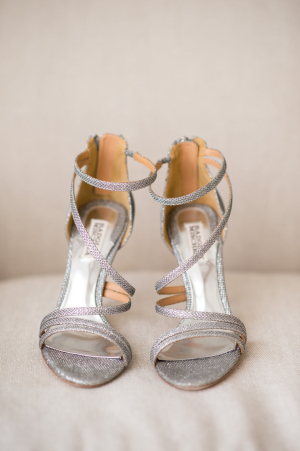 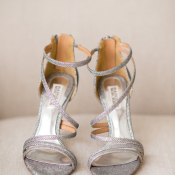 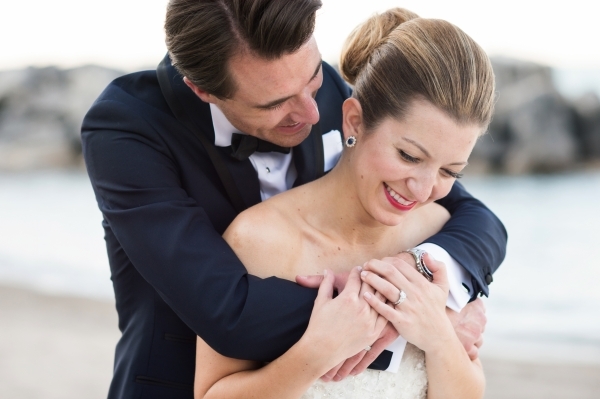 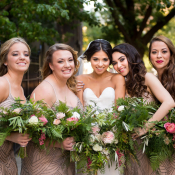 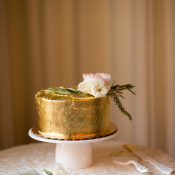 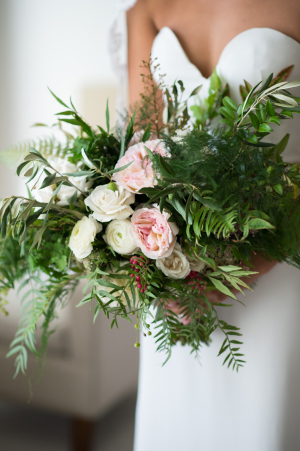 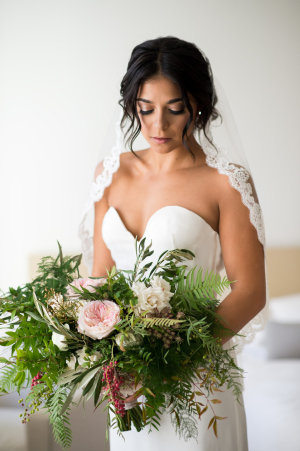 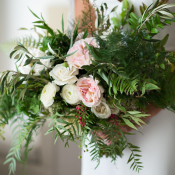 We know they will cherish all of the gorgeous images from Julia Franzosa Photography!